Timespace Technology has been designing and manufacturing digital video recorders since 1998. Working closely with our customers Timespace has built long standing relationships and continue to develop DVR solutions that exceed expectations. With direct access to technical personnel our customers quickly receive the high quality of service they require. Extensive documentation is available, backed by Timespace Service and Product Support Engineers. 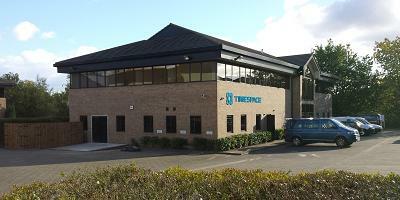 Timespace develops and maintains all recorders and software in-house at our company in Huntingdon. A highly skilled team are dedicated to developing, supporting and improving all Timespace recorders and PC software. An active process of customer support, product improvement and customer feedback helps specify both new and existing product development. All Timespace products are manufactured and assembled in the UK at Timespace headquarters in Huntingdon. Experienced Production staff meticulously assemble and test each unit under ISO9001 process control. 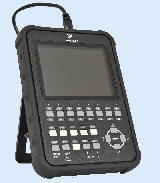 Timespace provides technical support for customers setting up and using recorders. Product demonstrations and training are also available by appointment.